Do I Qualify for the IRS Fresh Start Initiative? Earlier this year, the Internal Revenue Service (IRS) rolled out its Fresh Start Initiative, aimed at helping struggling taxpayers. 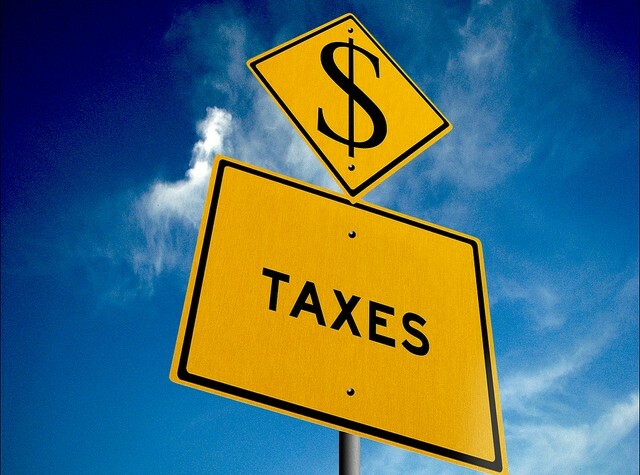 The initiative allows qualified taxpayers to avoid the IRS Failure to File penalty. This penalty is usually placed on unpaid tax balances, with accrued interest. Qualified individuals can request a six-month payment extension in which no penalties will accrue. Late payment penalties will be charged if the balance is not paid by October 15. Secondly, Fresh Start provides a different installment structure, allowing taxpayers to avoid financial reviews and Federal liens. Recognizing the need for tax relief, IRS Commissioner Doug Shulman said, “This new approach makes sense for taxpayers and for the nation’s tax system, and it’s part of a wider effort we have underway to help struggling taxpayers.” Do I Qualify for the IRS Fresh Start Initiative? is the logical question being asked by many taxpayers. Consider the qualifications below. You must have been unemployed for a minimum of 30 consecutive days during 2011 or before April 15 2012. Married couples filing jointly need to have only one spouse that meets the qualifications. Individuals who are self-employed need to be able to show at least a 25 percent drop in their net income. Taxpayers must not earn more than $200,000 per year for married couples or $100,000 per year for individuals. Fresh Start is also limited to taxpayers whose tax balance was not more than $50,000 at the end of 2011. Taxpayers must file Form 1127A, which is not available electronically.